Dr. Joseph Schafer lives in Toms River with his wife, Kathie and daughter, Krista, who is currently attending college. He earned his Doctor of Chiropractic from the prestigious New York Chiropractic College and has been in practice for 12 years. He also holds Bachelors and Masters Degrees from William Paterson University. His post-graduate studies include pediatric procedures, sports injury management and myofascial release techniques. He currently specializes in Spine, Knee and Shoulder injuries as well as Diabetic Fitness. 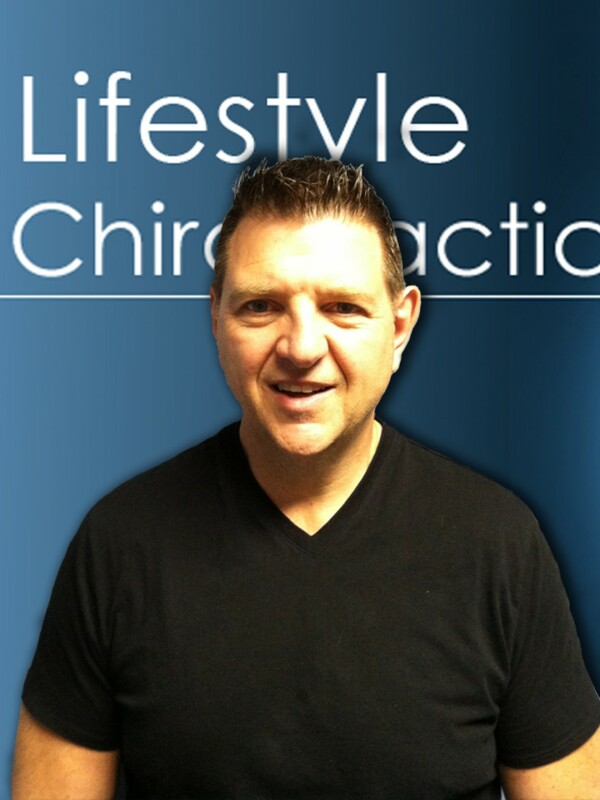 Dr. Joe has been honored with the Phi Chi Omega Chiropractic Honor Society and is a Certified Wellness Consultant. Some of Dr. Joe's hobbies/interests include: Fitness training and water sports. Dr. Joe says: "I believe that taking a deep interest in each individual patient's care and well being is the key to helping them along the path to better health."